The offshoot called “hijuelo” is prepared, before it is planted, with microorganisms and nutrients permitted by international standards for organic certification. This offshoot comes from a “mother plant” that is also organic. After eight years maturation, the plant is ready to be cut or harvested, called “jima”. 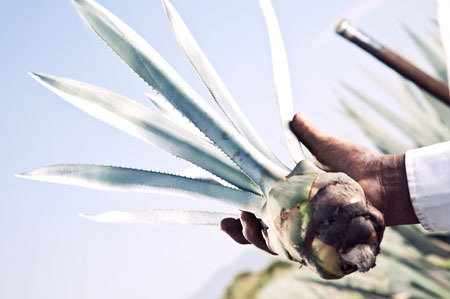 The organic care and process allow the size of the agave core or “piña” to be optimized, and the sugars to be enhanced. The cores are split into sections and put into stainless steel autoclaves to be steam cooked for eight to nine hours, the use of stainless steel allows greater hygiene and energy saving. 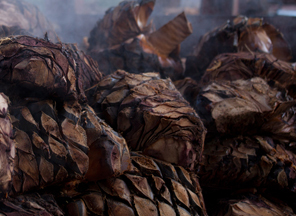 Cooked agave cores are put into a shredder to be crushed, and later squeezed by six mill heads, to extract the tender agave juice. 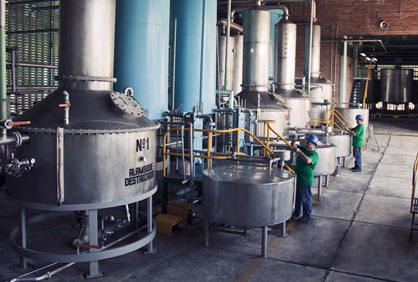 Agave juice is placed in fermentation vats, where natural yeast obtained from the agave is added. 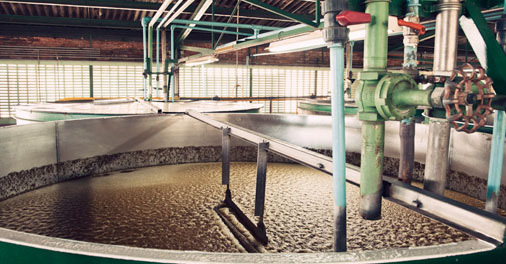 Sugars are converted into alcohol through a chemical fermentation process, producing what is called dead must or wort. 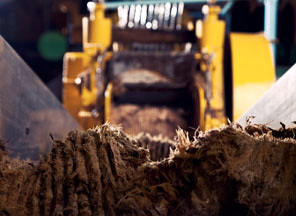 Dead must reaches the pot still, where alcohol distillation begins, separating the vinasses. 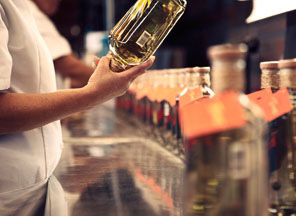 The flow through a coper coil, brings the recognizable taste of tequila. 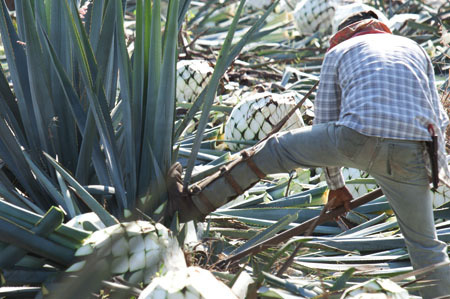 Separating heads and tails from the first distillation, ordinary organic tequila is extracted, followed by a second distillation which produces the purest organic “Tequila Tierras Blanco”, that preserves the finest notes of agave. 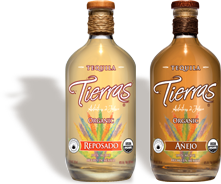 "Tequila Tierras Blanco", organic 100% agave, is placed in white oak barrels for 4 to 6 months to obtain "Tequila Tierras Reposado", and for 12 to 16 months to obtain "Tequila Tierras Añejo"
Finally, this organic, 100% agave tequila, of excellent quality, is bottled under the strictest standards of hygiene, in an elegant and original presentation. 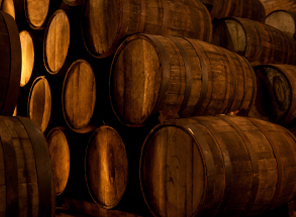 Thus, "Tequila Tierras", becomes a unique drink, deeply appreciated by the most demanding palates.